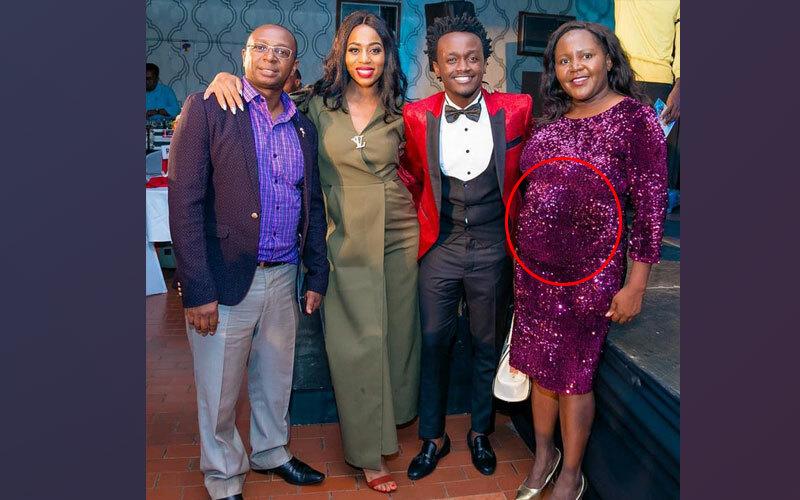 Tuesday, April 16, 2019- Popular city businesswoman, Sarah Kabu, has told off netizens mocking her protruding potty. 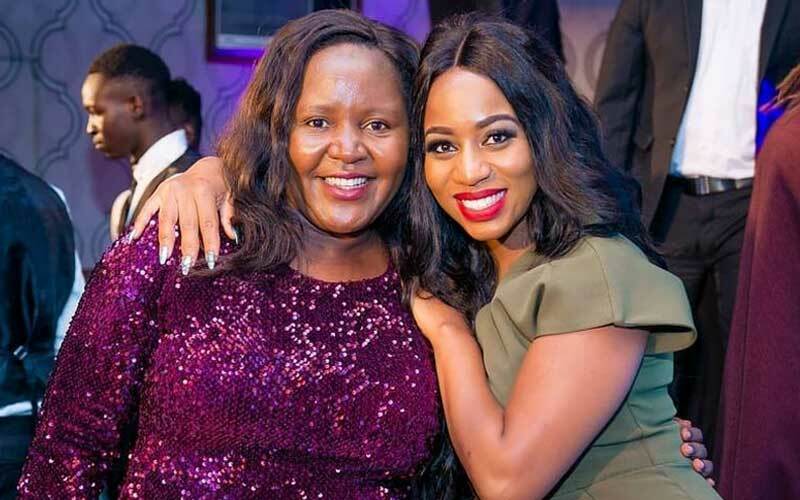 The bubbly lady who is the managing director of a renowned tours company she co-founded with her husband, states that her husband loves her ‘villageness’ and innocence. She went on to slam those body shaming her as idle slay queens who have nothing better to do with their lives. “Ladies hiding in pseudo accounts…why do you imagine am rich? “Am struggling like anyone else just dancing in the rain…Why do u want me to be a supermodel? “My villageness is my heritage. Do you think my husband wants a slay queen like you…he can’t even stand your makeup and dry bodies…wish you know how he comments! See the photo below that has left tongues wagging.